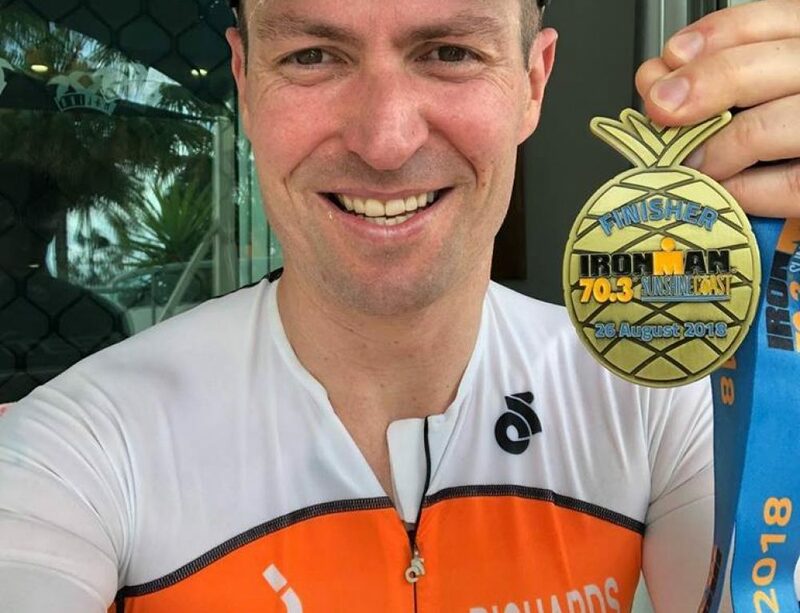 Ironman New Zealand 2016 was a special day for me, for a number of different reasons, but the most obvious being that it was my first full Iron distance race as a professional, following my debut as a professional in the half distance at Challenge Melbourne in January. 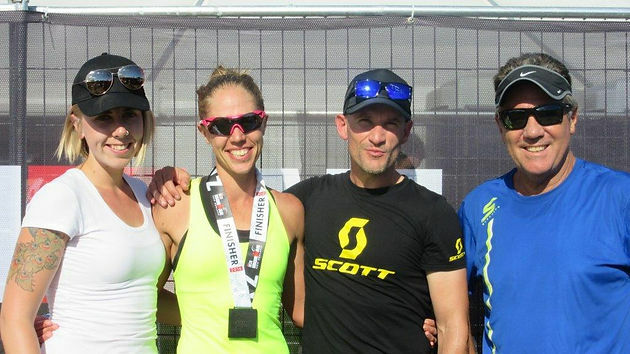 I was going into IMNZ with some specific personal goals and unlike previous age-group races where part of the focus had been on podium placings, this year was a little different. 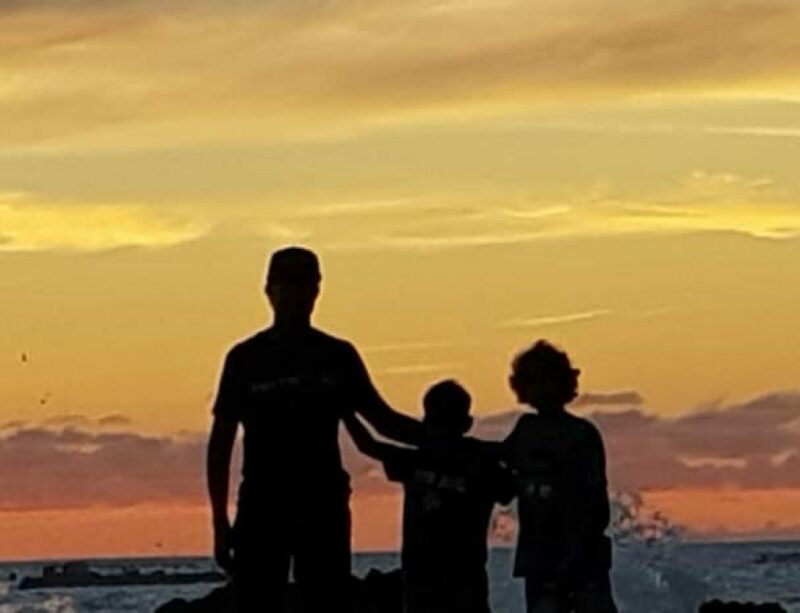 The goal was to focus entirely on ME and MY RACE PLAN. I knew that for me, IMNZ was about achieving my goals and I knew that I would come out ecstatic if I achieved these, regardless of placing. 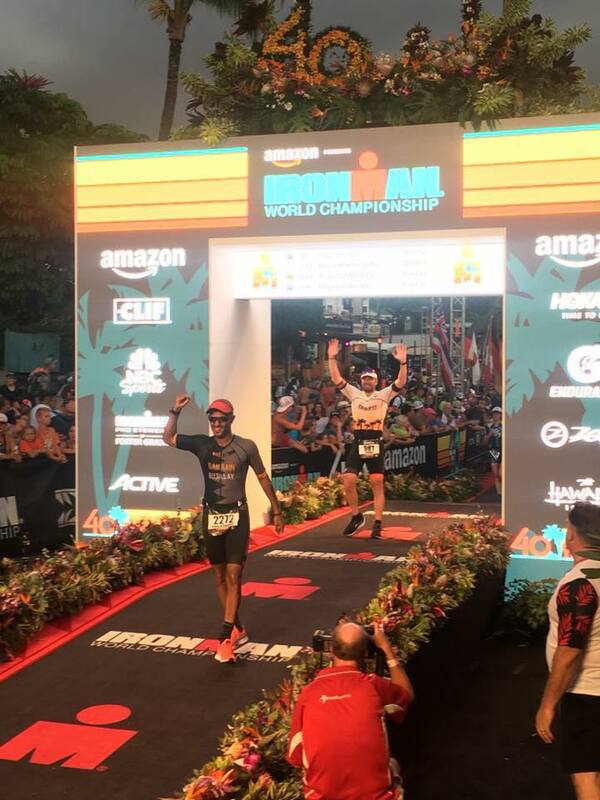 I was not naïve in knowing that I would be on the start line with a number of top professionals and although there were pre-race moments of feeling a little out of my depth, I was mostly just really excited. 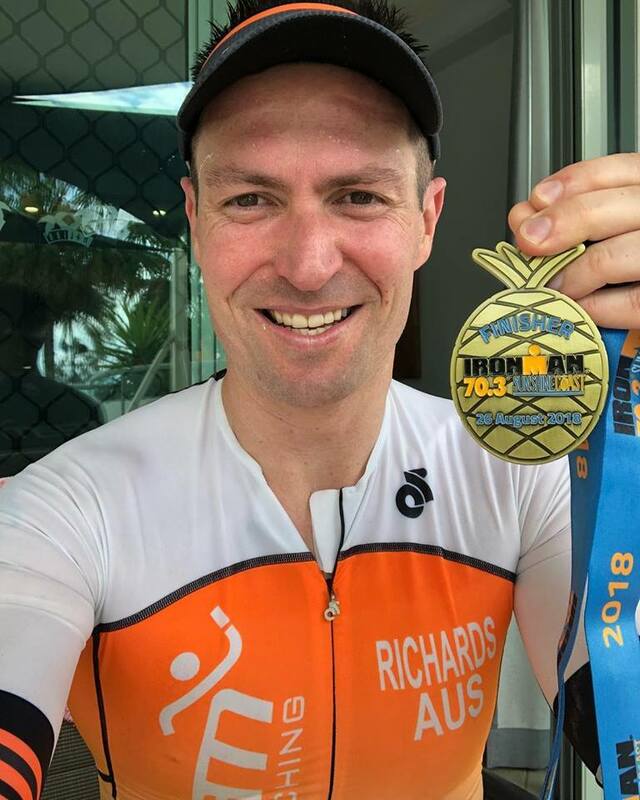 Having teamed up with Xavier Coppock of Team Tri Coaching at the start of 2016, I spent January and February being pushed to new limits both physically and mentally but most importantly sensibly. I also spent these months training with an amazing bunch of people, who I have already formed great friendships with – man I love this sport! Going into race day I had a clear plan for the swim, the bike and the run. This was a plan that Xavier and I had put together and most importantly was an achievable one. Achievable not in the sense that it would by any means be easy, but achievable in the sense that I knew I had done the hard work and could sustain the paces set, but most importantly I had belief in myself – and although I have had this in the past to some degree, never had I truly started an Ironman not scared of the run! 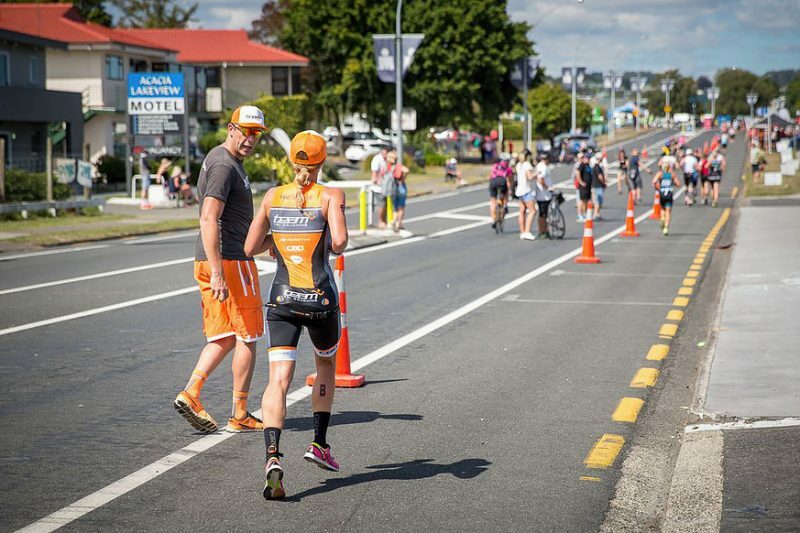 Race day dawned and Taupo turned on a stunner! This was the first year I had been down in the lake as the Waka rolled in and it was nice to just have a few moments to take everything in and appreciate the surroundings. After a short warm up it was time to hit the start line with the 20 or so other female professionals. 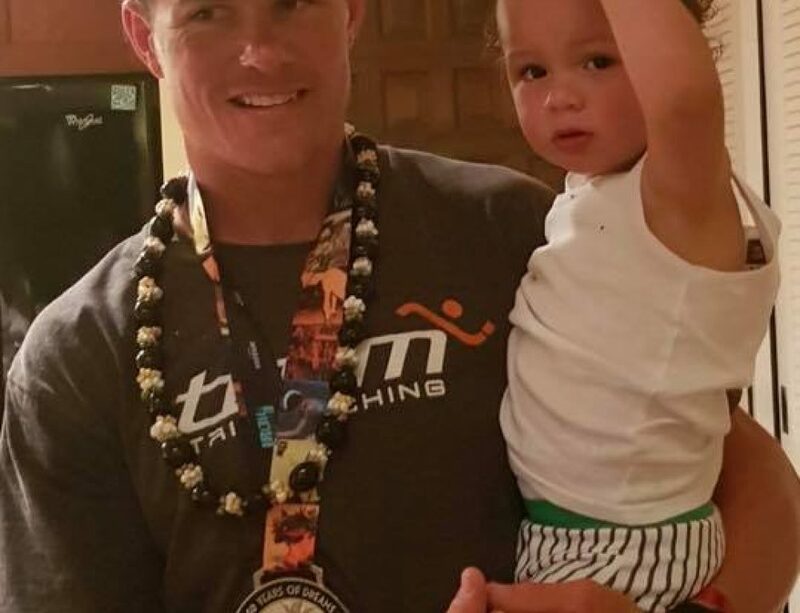 The swim was gorgeous, the lake was the warmest I had ever experienced and I spent the 3.8km in a small group with Carrie Lester and Keiko Tanaka with a few others very close behind. I exited the water in 7th in a time of 52:17. Through transition and onto the bike and I soon found myself riding in the vicinity of Lisa Marangon and Kate Bevilaqua. I felt really good on lap one, the pace was solid, but I felt comfortable that I wasn’t taking too much out of my legs for lap two. I made the mistake of going far too hard on lap one last year, so I was very aware of not wanting to do the same this year. On lap two, Lisa was riding really strong and managed to pick up the pace, which was just a little outside of achievable for me at that point. So then there were two. I was always aware that there were some really strong girls out on course, so when they did go past me, I was mentally prepared for this (thanks coach!) and really didn’t let it affect my spirits at all. The likes of Meredith, Lucy, Carrie, Laura and Michelle were machines on that bike out there!! I know I have improved my bike from where I was at last year and hopefully with more hard work in training I can one day get close to riding like them – super inspiring! I came off the bike in 11th in a time of 5:16:43. Coming into T2 and it was time to run! 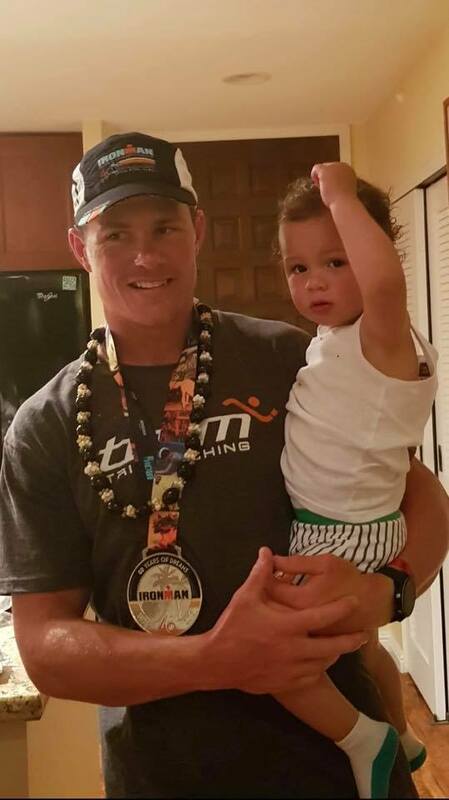 I had one focus and that was my Ironman run pace – dial it in and stick to it! I was under strict instruction to run a controlled first couple of km as we all know it can be so easy to come out of T2 a little too enthusiastic. The IMNZ run course is so special, I had friends, family, strangers, Kiwi’s and Aussie’s all cheering for me – the support was just amazing! I think no matter how fit you are though that 3rd lap of the run is always going to hurt, but I feel like my body was more prepared for the hurt this year, again both physically and mentally. 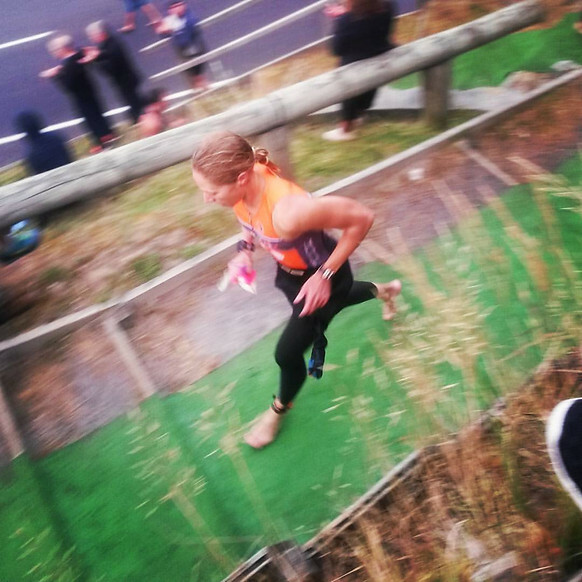 Although it’s fair to say I let out some curse words on every down-hill as my toes were definitely not in a great way – it’s not often you look more forward to the up hills than the down hills on the final lap! But my toes were sore! I finished the run in 10th place in a time of 3:24:08 – a 17min IM marathon PB – needless to say I was super stoked. I stuck to my race plan, had a positive mind, belief in myself and a truck load of support. I ended up with a finish time of 09:39:16, which placed me 10th in the female professional field. I feel very lucky to have raced along-side some amazing girls out there. 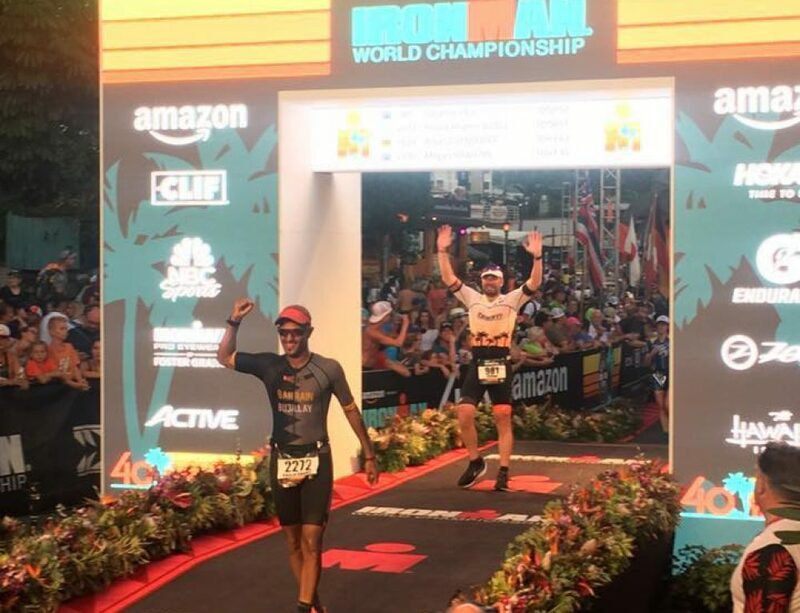 Massive thanks to my future hubby Shaun for his constant and amazing support and encouragement and to my coach Xavier who predicted my race splits – you were super close ha ha!!! – thanks so much for getting me to the start line more prepared than I have ever been.